Lyricist Robert Hunter has been pretty busy lately. Last year saw the release of albums written with Bob Dylan (“Together Through Life”) and New Riders of the Purple Sage (“Where I Come From”) plus a song with Bruce Hornsby for Hornsby’s “Levitate” (“Cyclone”). 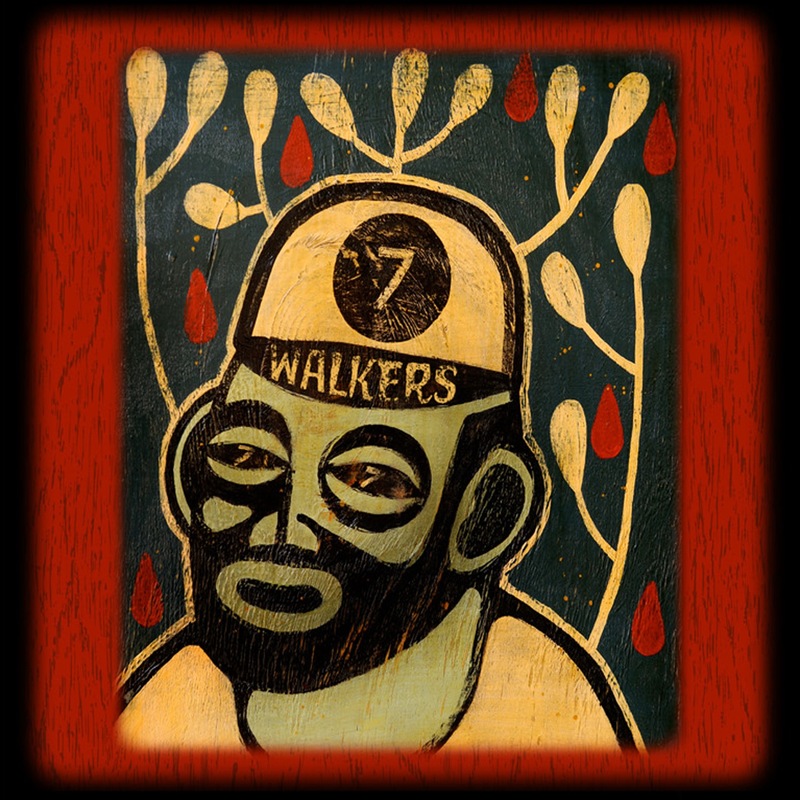 This year saw the onetime Grateful Dead scribe’s second Jim Lauderdale collaboration (“Patchwork River”); a song with Cesar Rosas on Los Lobos’ “Tin Can Trust” (“All My Bridges Burning”); and this album, a project with Dead drummer Bill Kreutzmann and guitarist/singer Papa Mali (aka Malcolm Welbourne). Papa Mali is one of Louisiana’s lesser-known but top-drawer blues products, having released a minor masterpiece of slide/swamp-guitar funk called “Thunder Chicken” with drummer Barry “Frosty” Smith under the name Papa Mali and the Instagators in 2000. He has resided in Austin, Texas, since the 1980s. Album centerpiece “King Cotton Blues” is the sole guest-singer number and longest track on the disc, clocking in at eight and a half minutes and featuring a chorus by Willie Nelson on top of phase-shifted background vocals by 7 Walkers keyboardist Matt Hubbard. “Chingo!” and “Louisiana Rain” are laid-back, almost ambient pieces, the former featuring a percussive intro guaranteed to please fans of War’s “Low Rider”; it’s also the only song with George Porter Jr. (the Meters), who replaced original 7 Walkers bassist Reed Mathis when he had to return to touring with Tea Leaf Green. The mysterious and spiritual title song, after which the group is named, conjures images of characters who might come from some kind of Wild Tchoupitoulas black Indian folklore. While other members of the Dead seem content to play their old stuff in assorted configurations (Ratdog, Phil Lesh and Friends, Furthur), it’s refreshing to see the low-profile Kreutzmann find a vehicle not just for playing live but for creating new music. And now that 7 Walkers has gone from side project to permanent band with Porter’s addition, the future is wide open as the quartet begins to tour in earnest. Check them out as they progress at the Internet Archive’s Live Music Archive.